Are you looking to sell your home? We carefully and thoughtfully evaluate the subject property relative to the market, and provide a detailed market analysis along with our observations, recommendations, and a customized marketing strategy. We utilize high quality professional photography, eye-catching, customized marketing materials, and implement a carefully calculated marketing plan with far reaching online exposure, combined with regional print visibility. Real estate is a business of relationships, and our many years in the business allow those critical relationships to also work for you. Our aggressive, forward thinking efforts and our conscientious focus reach far “outside the box,” and in fact, they allow us to stretch globally throughout the world. Whether you are ready to sell or looking for answers, we’ll guide you with data and expertise specific to your area. 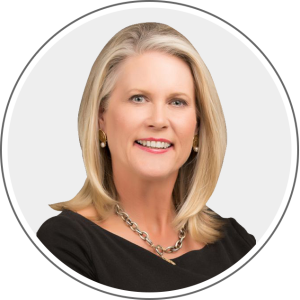 Charlotte Lipscomb is dedicated to selling and living a luxury lifestyle with a unique depth-of-service that goes far beyond the single realtor. Elite 25; Presbyterian Church; Barton Creek Country Club; Heritage Society of Austin; Junior League of Austin, Sustaining Member; Ballet Austin Guild, Life Member; Women’s Symphony League of Austin, Women’s Fund of Central Texas The Power of the Purse.